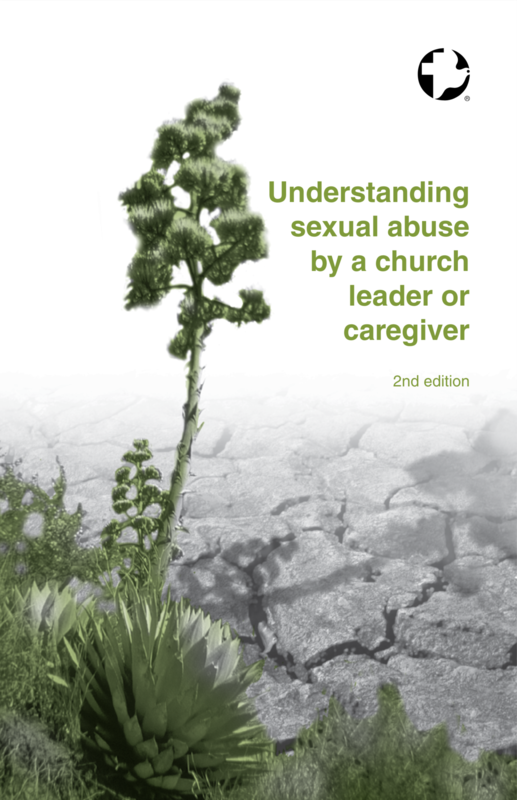 a survivor, who has suffered abuse at home, school, your church, or work. 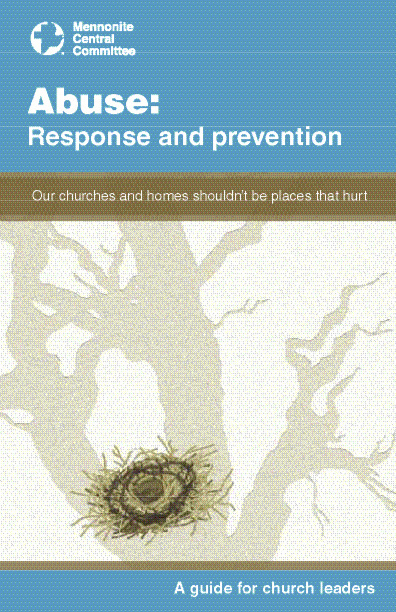 uncertain whether what you have experienced is really abuse. someone who wants to support a person you know who has experienced abuse. 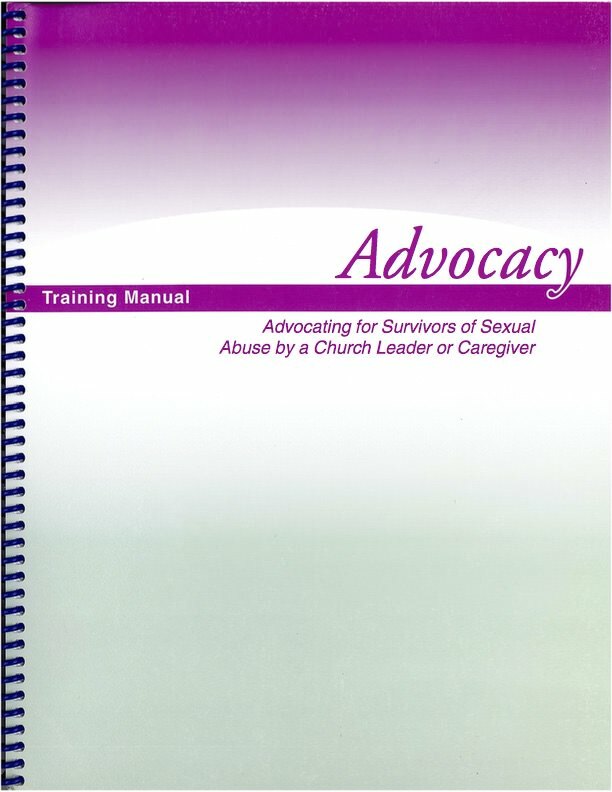 a pastor or other congregational leader, looking for resources to inform and guide your communities of faith, supporting survivors and offering hope to those who have hurt others in situations of domestic violence or sexual abuse. 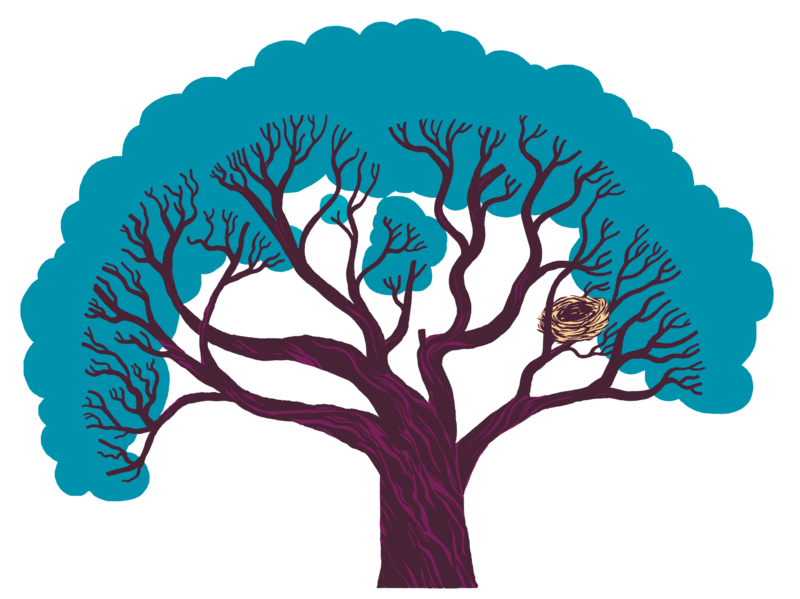 This website addresses various types of abuse, offering definitions, guidelines, and additional resources for both individuals and communities of faith. We know that too often churches have been places where people have been hurt, but we believe strongly that churches can also be places of healing. 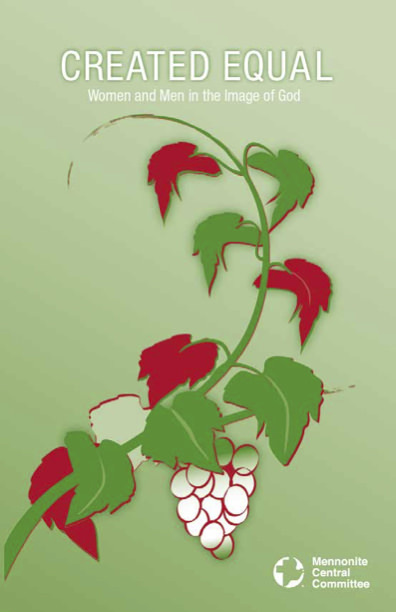 A Ministry of Mennonite Central Committee.